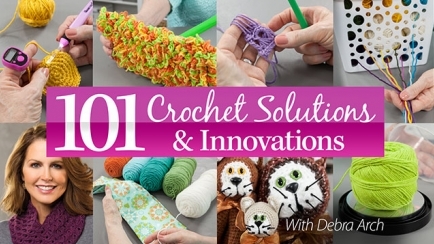 Discover 100+ life hacks for crochet! 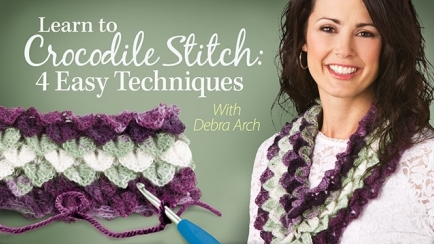 In minutes, you'll be crocheting faster, more easily and having more fun! Learn how to crochet the crocodile stitch and four easy techniques in this fun, beginner crochet class that includes nine crochet patterns!